Today, I’m swapping blogs with the fabulous author Christoph Fischer. We ‘met’ on Facebook a few years back on Wanda Hartzenberg’s group and we’ve supported each other ever since. Christoph Fischer was born in Germany, near the Austrian border, as the son of a Sudeten-German father and a Bavarian mother. His historical fiction reflects his family background and I loved these particular books. 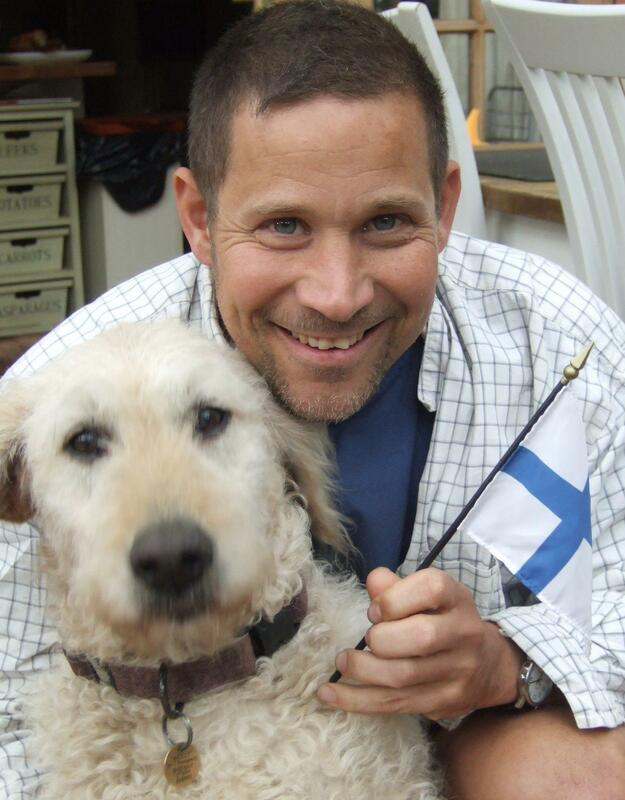 Educated in Hamburg, he now lives in the UK with his partner and three labradoodles. I write impulsively. I start with an idea and a vague plan of where the book is meant to go but the stories and characters change and the outcome is usually different from my original idea. Additionally, I go back over the first draft many times and change some more. 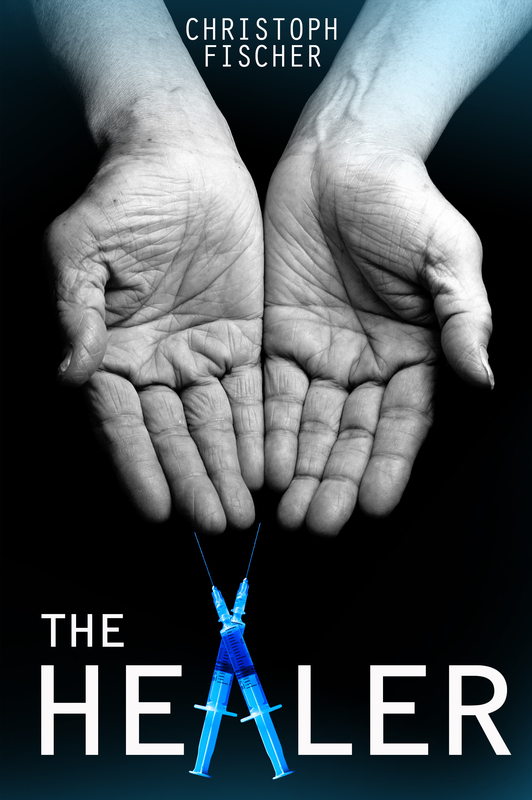 For example, my latest book, The Healer, started as a character study and ended up as thriller. I need to walk the dogs first, or else they won’t let me write. I prefer to write at night or early mornings, when the world is quiet and peaceful. I drink a lot of water and camomile tea and prefer total silence. 1. I used to be scared of dogs, now I have three large Labradoodles. 2. I worked as a DJ in Brighton [cheesy pop ;-)]. 3. The only thing I hate about writing is that I don’t get to spend enough time outdoors any more. 4. I would love to be a vegan, but it is a very unsocial thing to be. To pick a more known celebrity: Hilary Clinton would be the other choice. Or Sarah Palin, for a laugh. “In Search of a Revolution” is in the final stages of proof reading. It is a historical novel about two friends set in Scandinavia between 1918 and 1950. I hope to release it around Easter. I just completed the first draft for another thriller which was entitled “The Gambler”. Now there is a movie with Mark Wahlberg (also a potential dinner guest) with the same title and so I need to find a new title. I also want to release this new project as part of a charity Box Set with a few other authors. The Set will have an art theme, so I need to re-work the book anyway to make that angle more prominent. My basic story is about a man who rises from rags to riches overnight and needs to come to terms with his wealth and all that comes with it. I’m also writing the sequel to my mental health drama “Conditions”. The Black Eagle Inn is an old established Restaurant and Farm business in the sleepy Bavarian countryside outside of Heimkirchen. Childless Anna Hinterberger has fought hard to make it her own and keep it running through WWII. Religion and rivalry divide her family as one of her nephews, Markus has got her heart and another nephew, Lukas got her ear. Her husband Herbert is still missing and for the wider family life in post-war Germany also has some unexpected challenges in store. Once again Fischer tells a family saga with war in the far background and weaves the political and religious into the personal. Being the third in the Three Nations Trilogy this book offers another perspective on war, its impact on people and the themes of nations and identity. I hope you’ve enjoyed meeting one of my favourite Indie authors.